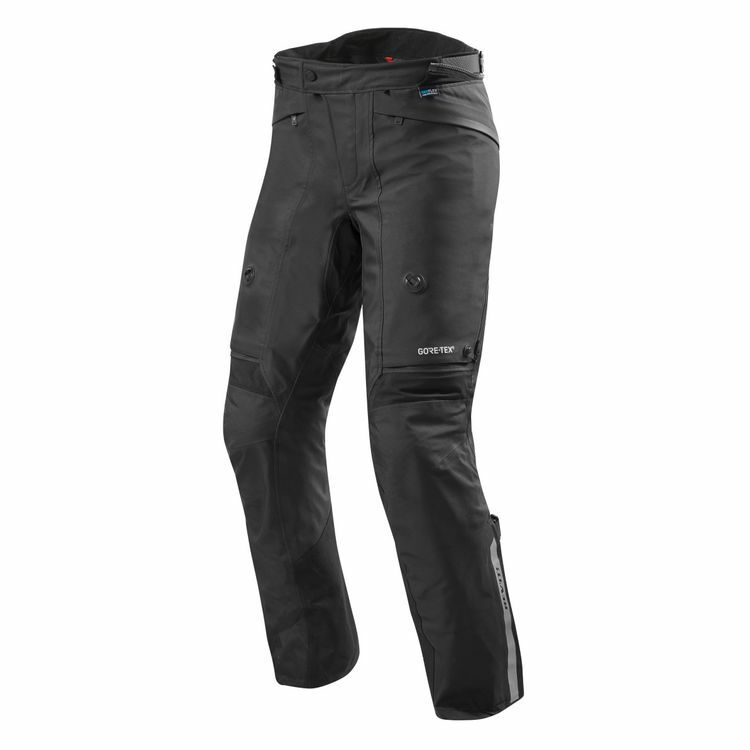 The Poseidon 2 GTX Pants from Rev'it provide ample abrasion resistance and unbeatable Gore-Tex waterproofing. Designed to accommodate a range of weather conditions, the Poseidon 2 pants pair perfectly with the Poseidon 2 Jacket to create a two piece set that can take on the highs, lows, wet days and dry. Finished with CE level protection at the knee and hips, the Poseidon 2 GTX Pants are ready for just about anything.